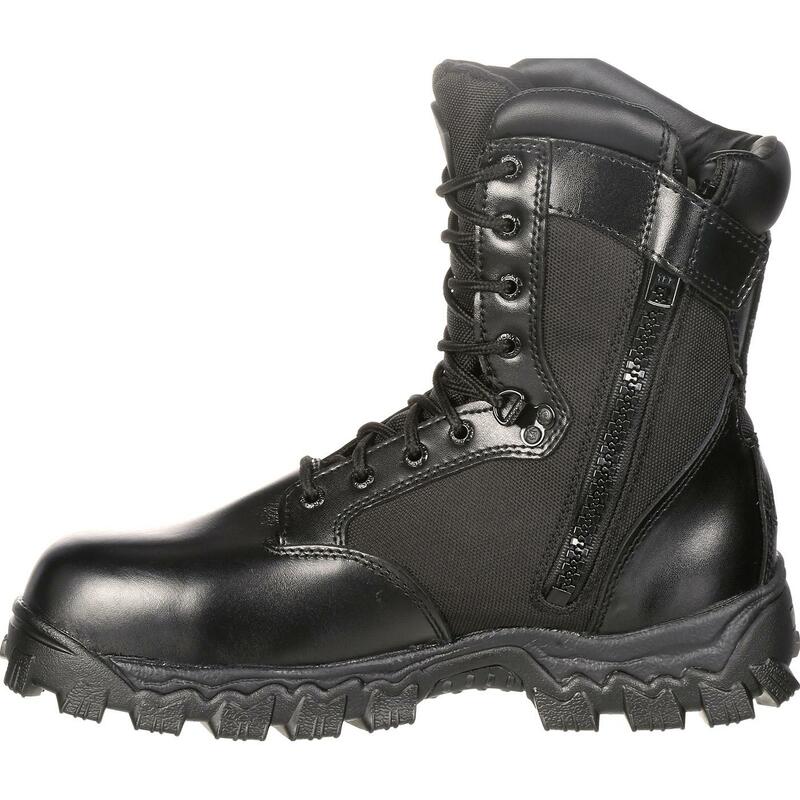 Rocky Alpha Force Waterproof 400G Insulated Duty Boot is rated 4.4 out of 5 by 50. Rated 5 out of 5 by ATAT from Best work boots I've ever owned I purchased my first pair back in 10/2008 and have never looked back. 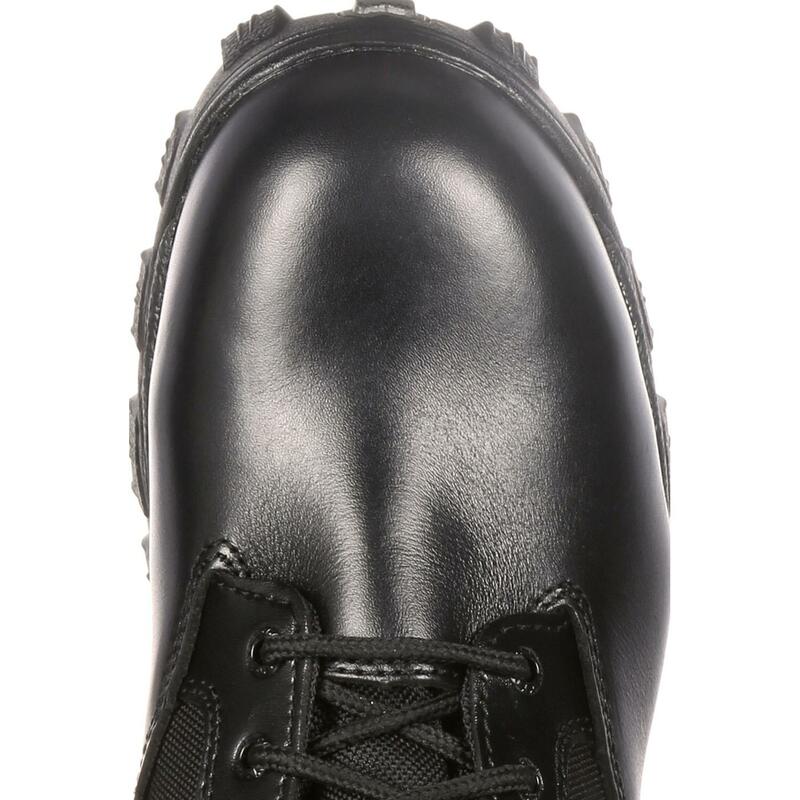 I've done automotive maintenance (where we regularly step in hazardous oils and other chemicals) and the soles gave me a guranteed no slip grip. I thought the chemicals would eat through them rather quickly, but only after six years (03/2014) did I finally have to replace them. 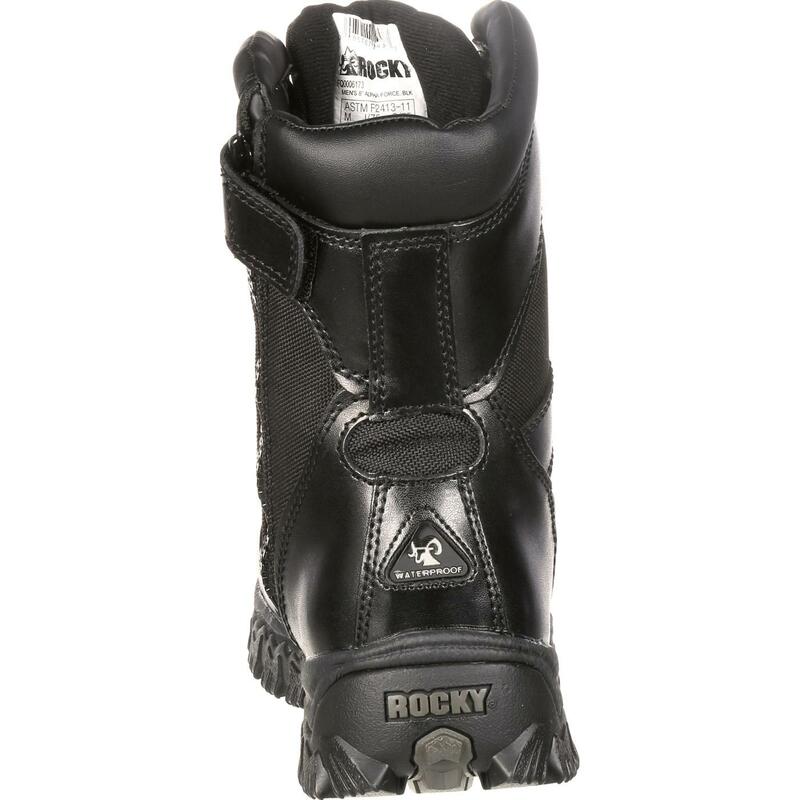 Rated 5 out of 5 by WGarner85 from Best pair of boots on the market!!! I bought my first pair in July 2014 and I really only have one complaint, which is that the heals section on the inserts seem to wear out the fastest. Lately it just seems like my heals are on fire after about 6 hours of wearing them. 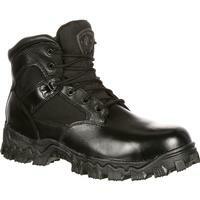 But other then that these are the best pair I have owned on the Law Enforcement or Military side. 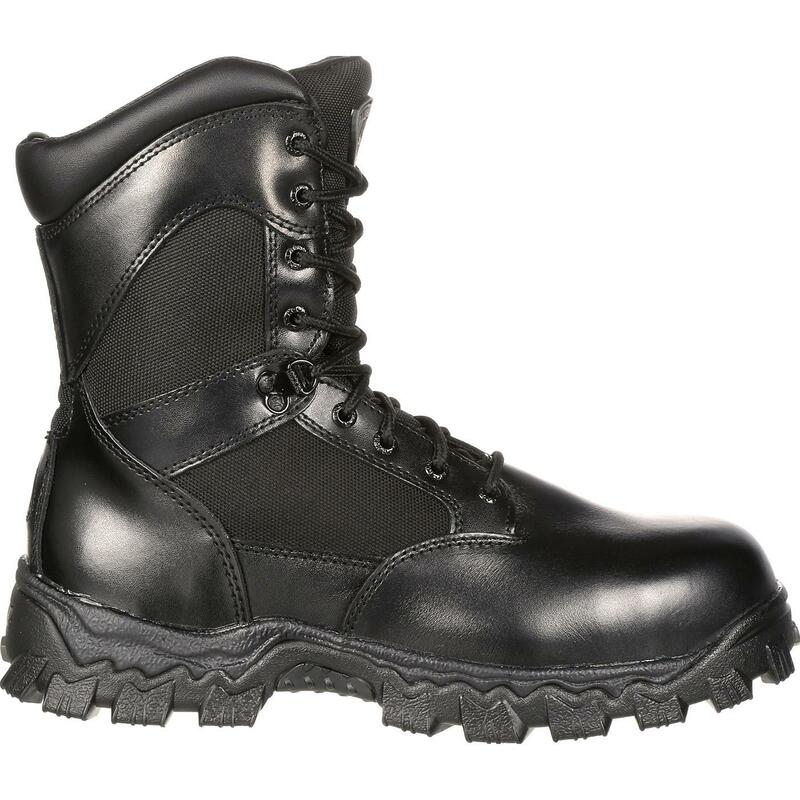 Rated 5 out of 5 by sidewinder1219 from Best winter boots on the market It took a few shifts for these to break in, as they fit tight at first. 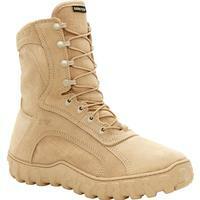 Start wearing them loose and tighten the laces as they wear in. 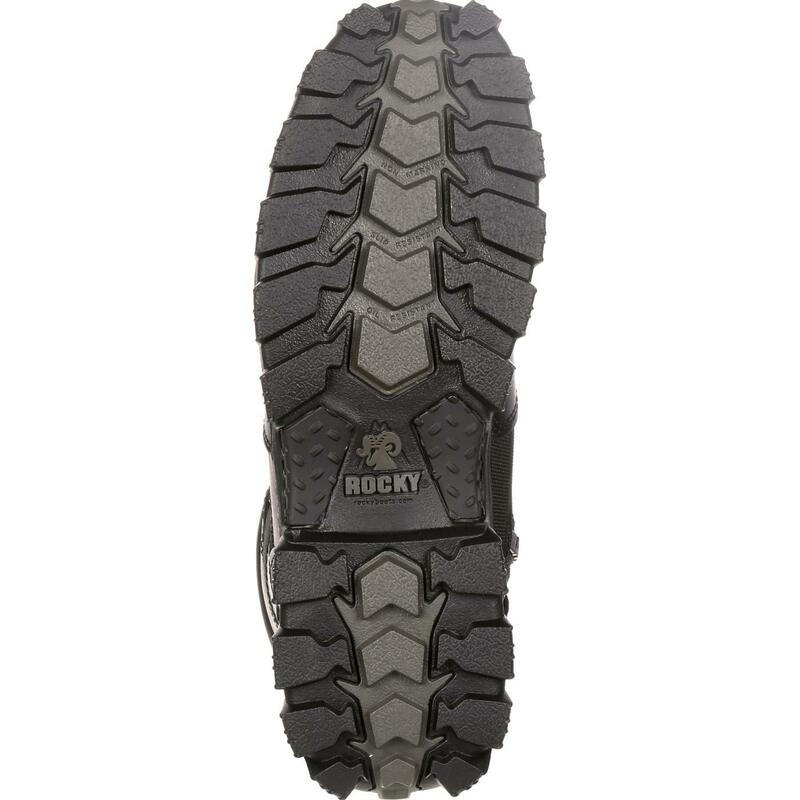 These boots are warm, dry, and have excellent snow/ice tread. 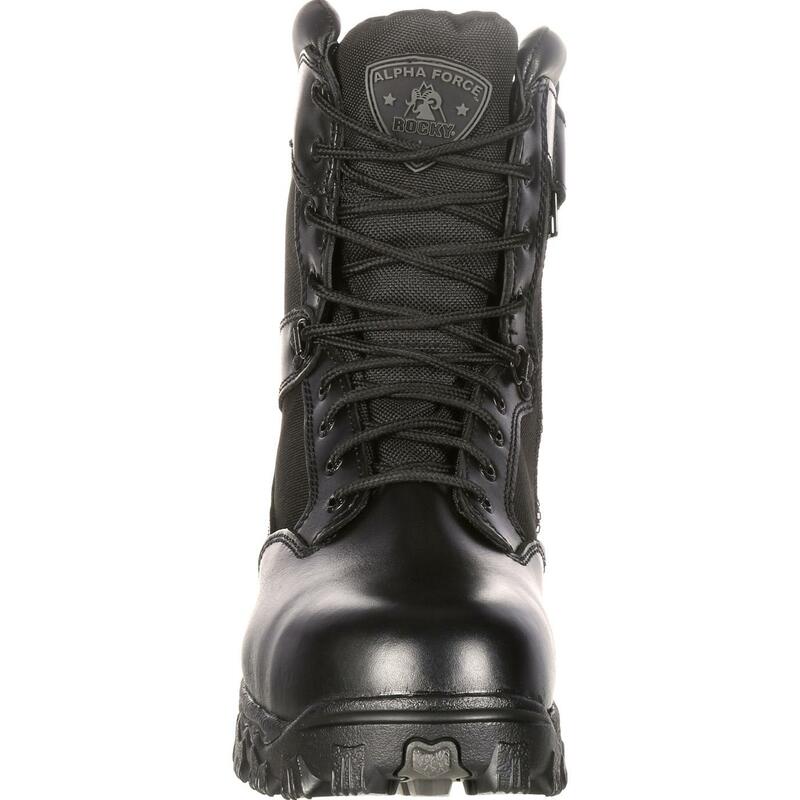 Rated 3 out of 5 by arc711 from A bit too tight These boots are good to wear in the snow, rain, etc.. but the fit is very tight and not that comfortable to wear. Rated 3 out of 5 by LTK92 from Will NOT pass a metal detector! I bought my Alphas about two years ago. I am always on the go at work and they have really held up. They're very comfortable. My only issue with them is that they absolutely will set a metal detector off every time. The stabilizer may not be metal but the eyelets and hooks for the laces are. I must go through metal detectors everyday at work and often for several different agencies, meaning multiple detectors. Never once have these boots gone through without setting them off. 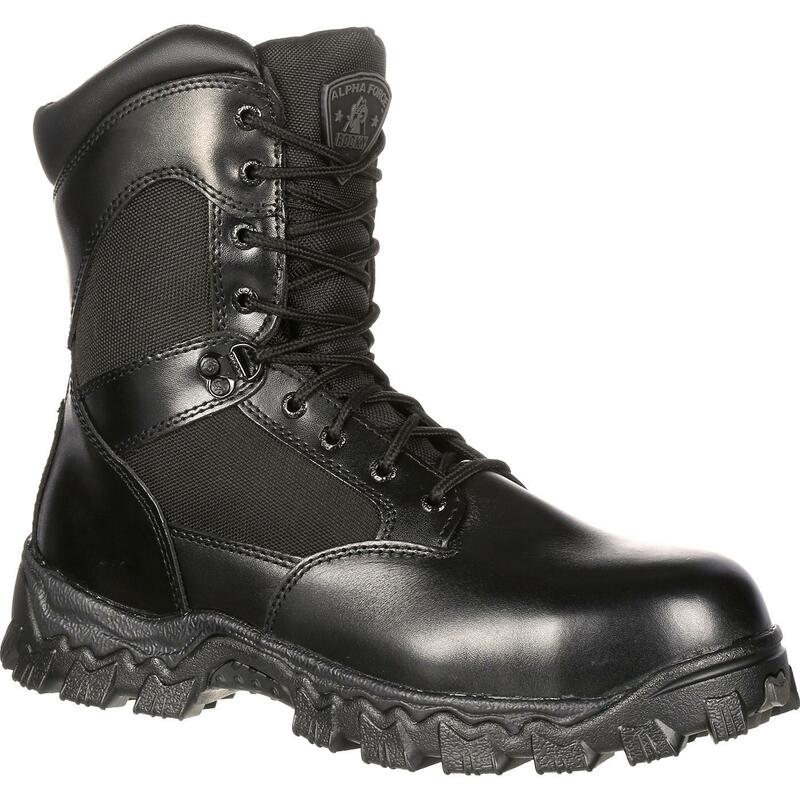 Rated 5 out of 5 by Jeff46 from The Best I have had this boot for 6 years. Worn daily for two years and now only in the winter. They are well maintained with polish etc. and remain to be warm in winter and cool in summer. 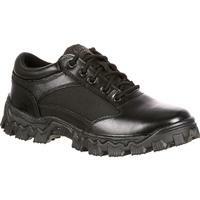 They are also very lite in weight compared to others. I am looking to purchase another pair only because I causes a big scratch on the toe area. They are the best!